New 365 Day Premium Membership costume coming May 9. On May 9, we’re changing the costume bonus items that come with the 365 Day Premium Membership subscription. 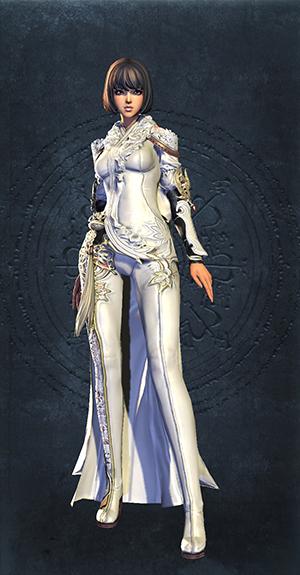 The Samurai costume set will be bowing out, and the Righteous Blade costume along with the Hongmoon Swan Feather head adornment will make their virtuous debut. If your existing 365 Day Premium Membership has or will renew between February 20, 2018 and May 8, 2018, you’ll automatically receive the Righteous Blade costume and Hongmoon Swan Feather head adornment. That’s right; if you fall in this renewal grace period you don’t need to purchase a new subscription for the bonus items! The Righteous Blade costume and Hongmoon Swan Feather head adornment will be delivered to your Received Mail after the May 9 maintenance. Any new 365 Day Premium Membership subscriptions made on or before May 8 will get the Samurai costume set delivered immediately, along with the Righteous Blade and Hongmoon Swan Feather head adornment on May 9. 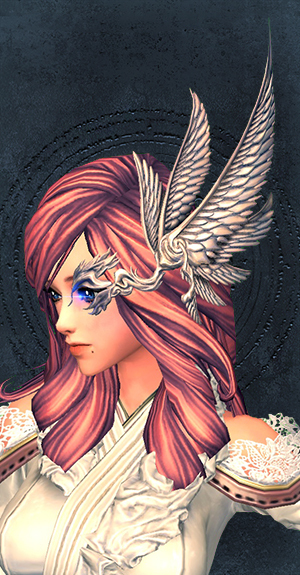 Any new subscriptions on May 9 and beyond will receive the Righteous Blade and Hongmoon Swan Feather head adornment bonus items. New subscriptions on May 9 and beyond will not receive the Samurai costume set. 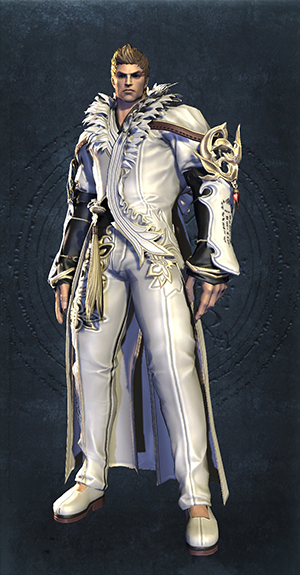 Going forward, we’ll be rotating the 365 Day Premium Membership costumes on the Blade & Soul anniversary—January 19—so you’ll always know when the new costume is coming. Purchase a 365 Day Premium Membership now by visiting our store page. Make your purchase before May 9 and get it all—the Samurai costume set, Righteous Blade costume, and Hongmoon Swan Feather head adornment!